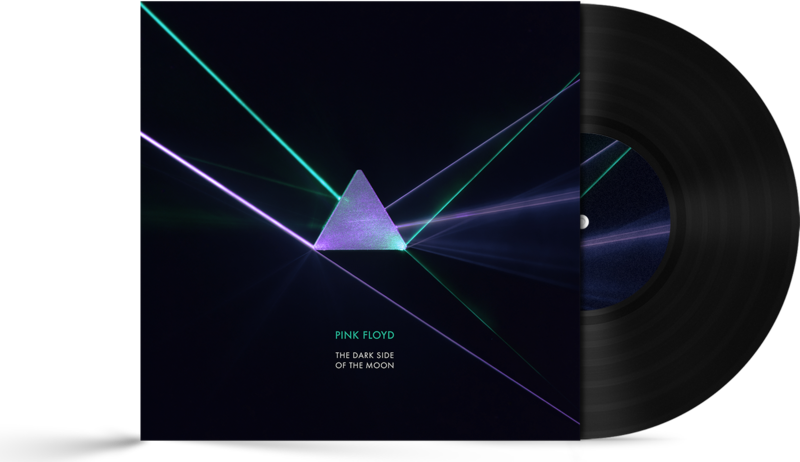 A rework of the classic Pink Floyd – The dark side of the moon created for Deposit photos. Depositphotos brought together 19 artists to reimagine 19 all-time legendary record covers. Covering everything from The Beatles to Sigur Ros, from Aladdin Sane to Kid A.
Alex approached me with the brief inviting me to pick a cover and reimagine the artwork for 2017. I selected The dark side of the moon to set myself a challenge of recreating such an iconic cover. After experimenting with 3D techniques I settled on a photographic approach, using a prism, lasers & smoke. After a session of experimentation I found the perfect setup achieving good results in camera. With some minor adjustments in Post and some complimentary typography my cover was complete. Here is my result.